Google has officially unveiled the final version of the software platform Android wearables. 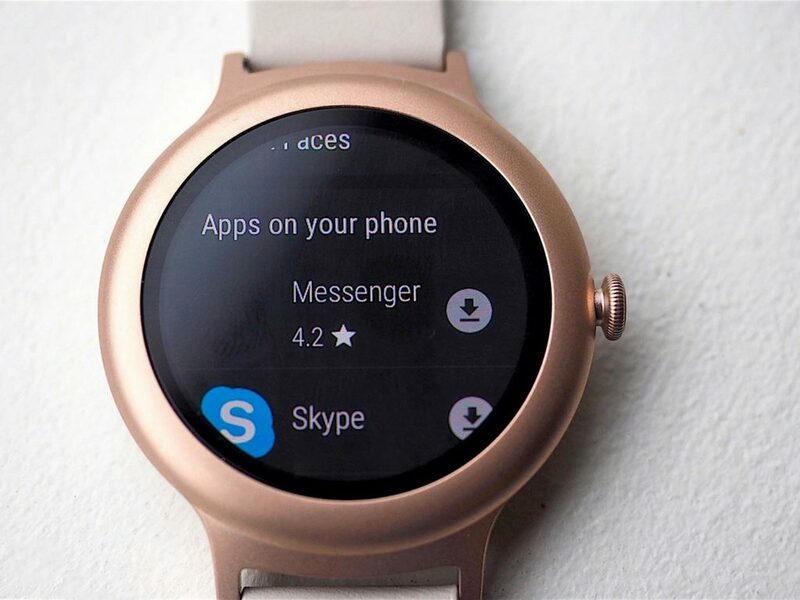 Android Wear 2.0 position as the largest update Android Wear platform, after its initial release in 2014. 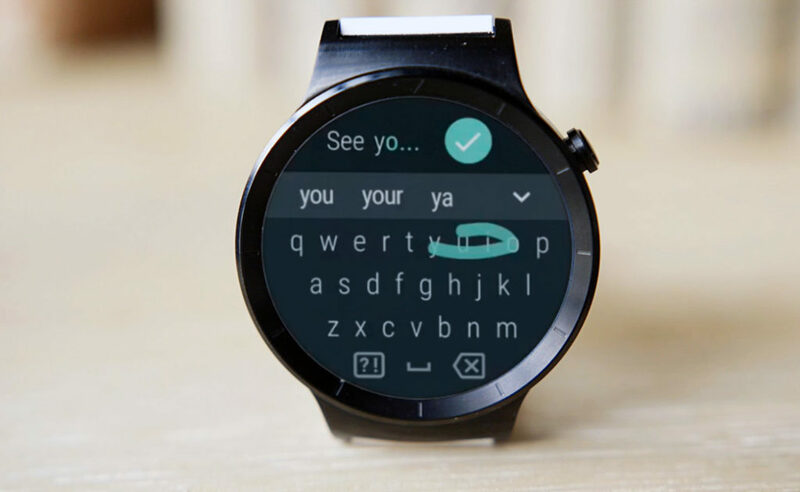 Android Wear 2.0 allows you to display the information on the dial with a variety of applications. Including calendars, events, fitness apps, contacts, call a taxi, and so on. In addition, you can now scroll through the dials, as the homepage on your phone. 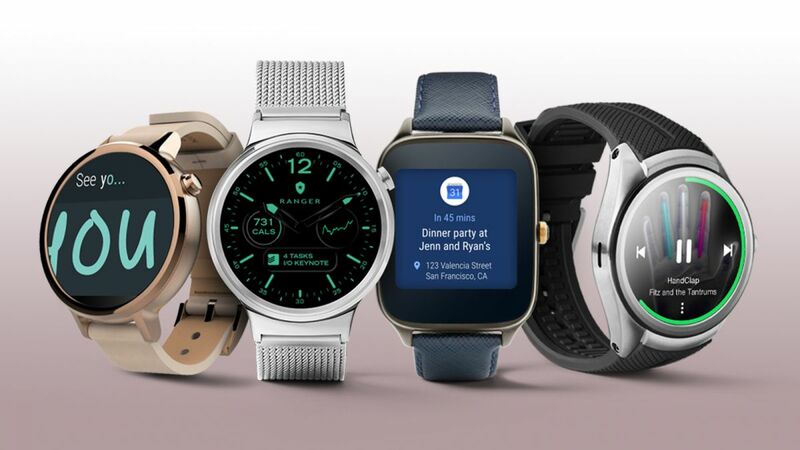 Smart watches with cellular connectivity and Android Wear 2.0 will be able to operate independently of the smartphone as a standalone device. 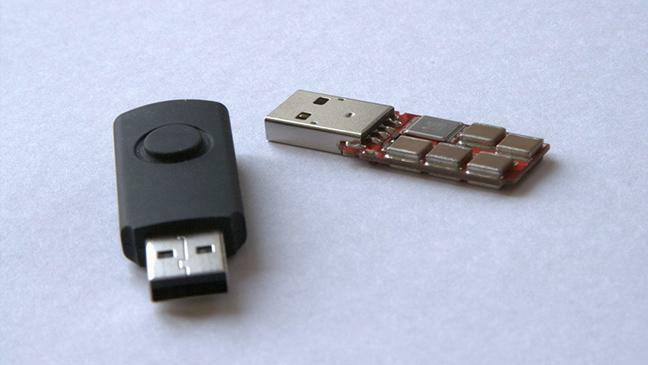 The application on the smartwatch will be able to access the Internet on their own. In addition, Android Wear 2.0 comes with its own Google Play store, so that applications can be downloaded directly from the clock. Now you can respond to the message by extending the notification on the clock. To dial using dictation, a set of on-screen keyboard or handwriting. 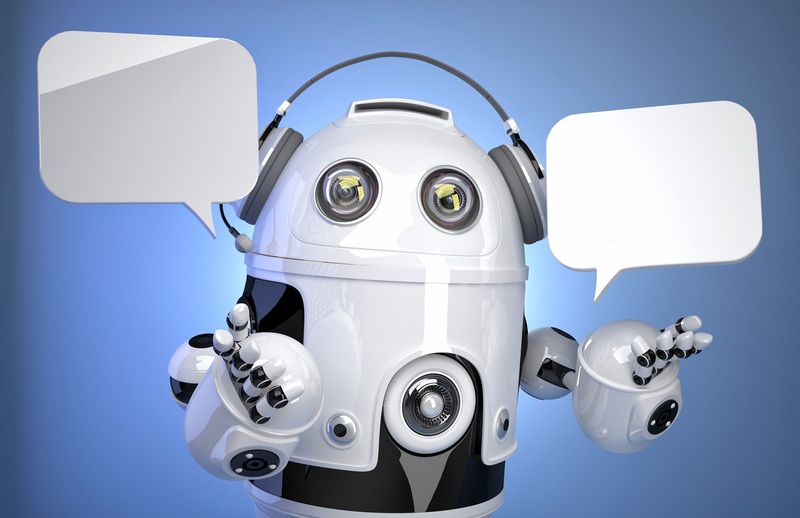 It has a function of smart responses, which prompts the user answers the context that they did not need to dial manually. One of the major innovations – Android Wear 2.0 brings to the smart watch voice assistant Google Assistant. Pre-fitness app Google Fit now can track pace, distance, heart rate and calories burned during jogging and cycling. It contains a gyroscope, accelerometer, barometer, GPS module, as well as LTE communication modules and the NFC, which makes working with the paying service Android Pay. The volume of RAM is 768 MB, and the capacity of the built-in battery – 430 mAh. At the same time, the model LG Watch Style is more compact, thin and stylish solution. 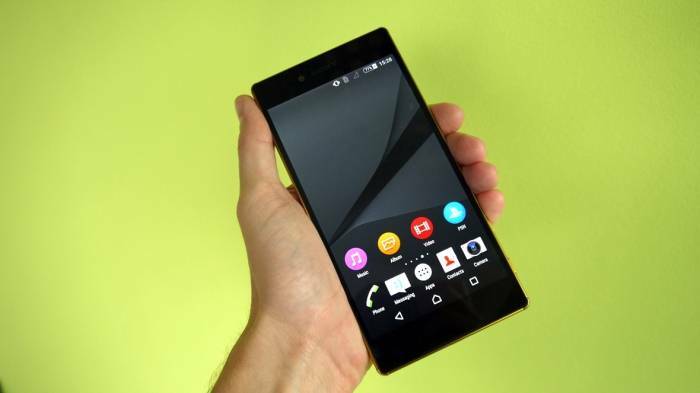 There’s no LTE modules, NFC and GPS, reduced the amount of RAM to 512 MB.And the battery capacity – 240 mAh. But buyers are offered three versions of the colour performance of the housing. Such as(silver, titanium and rose gold) and straps of leather.